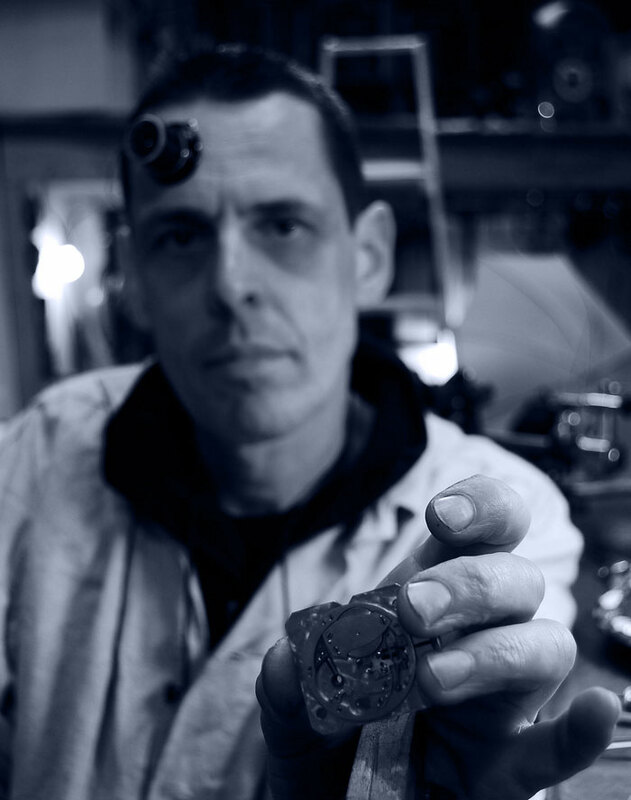 Jean-Baptiste VIOT, born june 12th 1967, began his training in watch repair at the Public Watch Making School of Paris in September 1983. After graduating, he went to Switzerland to continue his studies at the Technical School of the Vallée de Joux (Canton de Vaud). The federal certificate he obtained in June 1988 enabled him to pursue his training with the International Museum of Watchmaking of Chaux de Fonds (Canton de Neuchâtel), resulting, after two further years of study, in a degree in watch restoration. Back in Paris, J-B VIOT continued perfecting his skills by working in a restoration workshop, namely with Daniel GENDRON, rue Saint Jacques, where he learned the many subtleties of the craft. 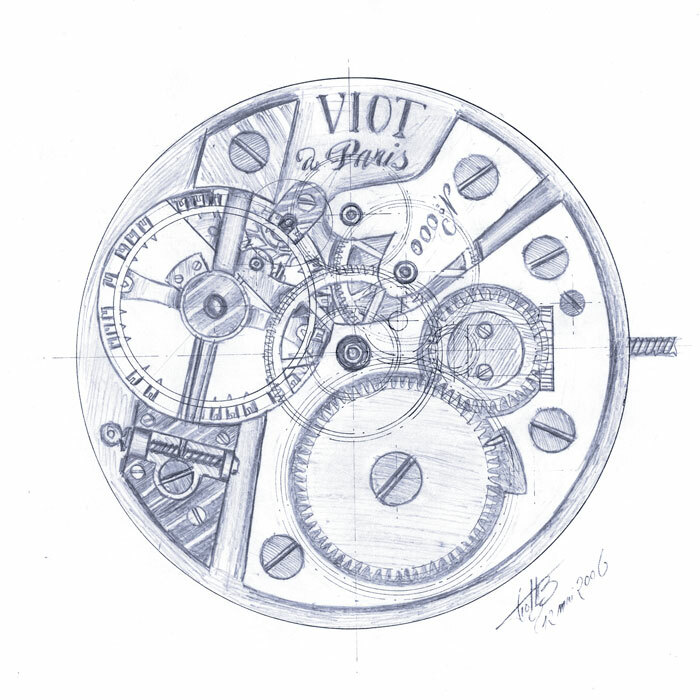 training and skills, asked J-B Viot to design and construct a retrograde perpetual calendar prototype, destined to be mounted on BREGUET Tourbillon movements. 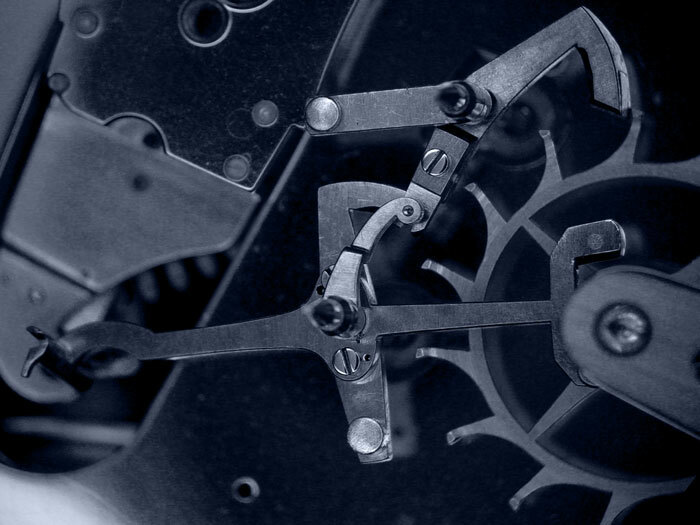 he took part in the creation of an entirely new calibre (the complete movement of a watch). In April 1999, H-D-G was bought by VACHERON-CONSTANTIN, which obtained the very prestigious Swiss label of “Manufacture thanks to the operation, a label attributed only to brands which make their own movements. In the meantime, in June 1998, J-B VIOT was hired by BREGUET, 7 place Vendôme, giving him the chance to return to watch restoration in Paris. Indeed, working on original BREGUET movements from the historical period 1775-1840 gave him the opportunity to study this great master from the past. After having directed the after sales workshops of BREGUET and BLANCPAIN, rue de la Paix, and following the purchase of the firm by the biggest Swiss watchmaking group (GROUPE SWATCH), J-B decided to devote himself entirely to the restoration of antique watches and clocks. The BREGUET museum was founded some time later, leading to important watch and clock purchases and to the organisation of various exhibits. 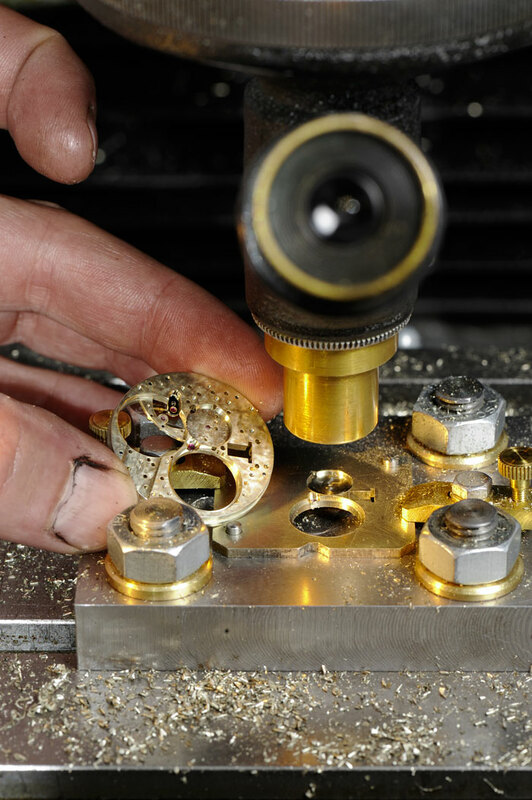 When the Swatch Group management decided to transfer the restoration workshop to the Vallée de Joux, J-B VIOT chose not to follow, seeing this as the chance to undertake a project which he had had in mind for a long time: to resurrect the creation of high quality timekeepers<.strong> in Paris. The eight years he spent at BREGUET enabled him to build a good network among professionals and clients alike. His experience in the after-sales service also enabled him to understand the expectations of watch collectors, as well as the technical pitfalls to avoid.